I do so much to keep us organized...and this is the thanks I get. 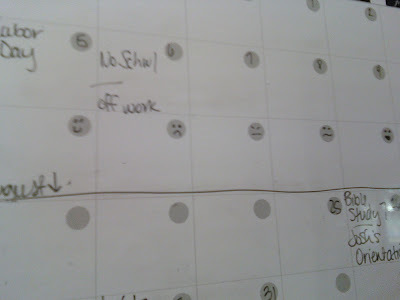 Josh makes a joke out of my calendar. 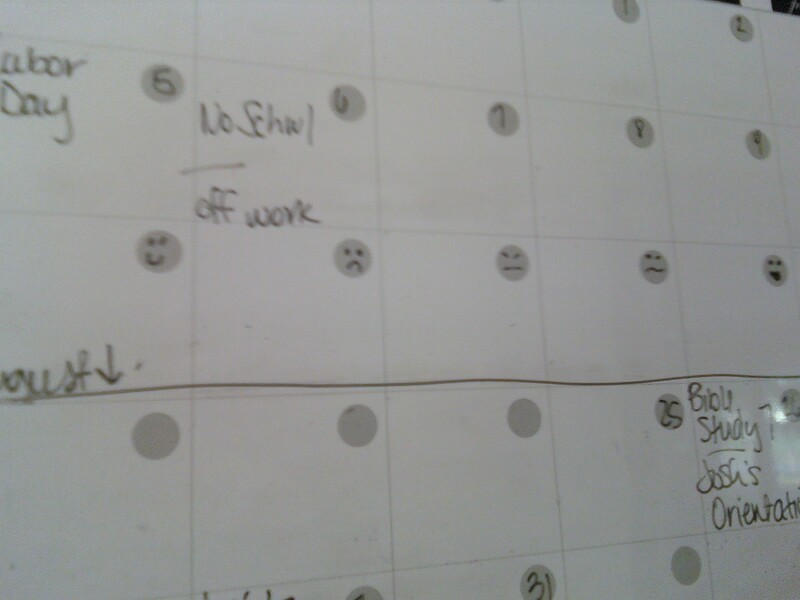 I put really important stuff on there and now I'm not going to know what the days will be that week. Just kidding. I thought it was pretty funny.